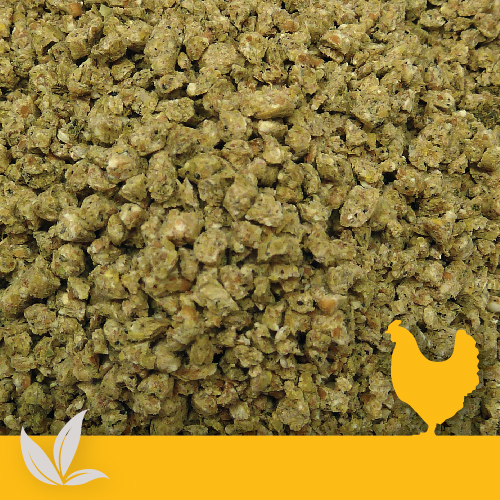 Denver Organic Broiler Grower Crumbles are the next step after Denver Organic Broiler Starter Crumble for ensuring fast growing and healthy broiler chickens. 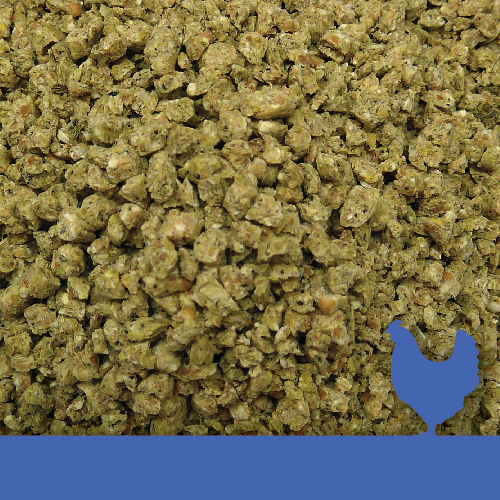 Provide ad-lib access of feed at all times. 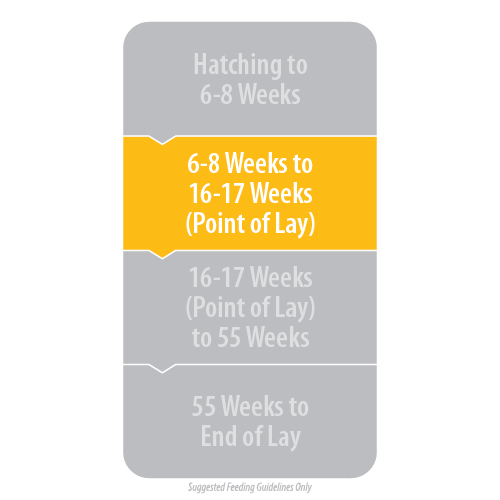 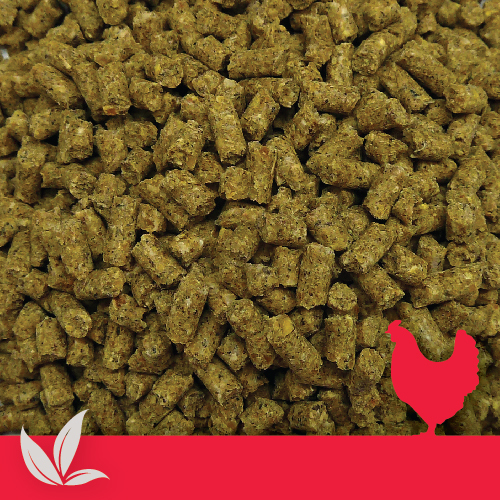 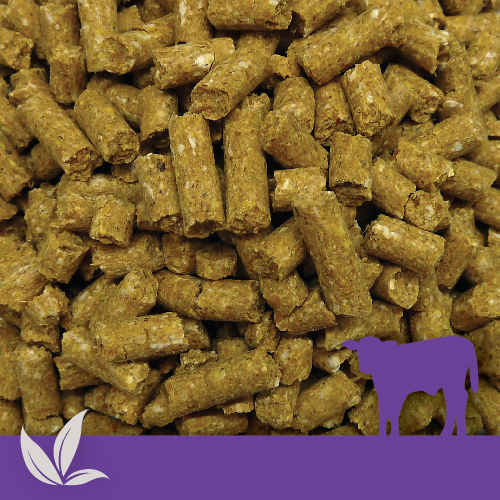 Chickens will consume 40-130 grams of feed per bird per day depending on age, breed and weight.